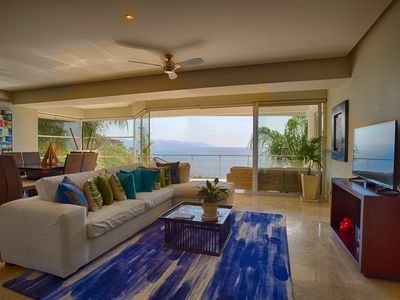 4BR House Vacation Rental in Nuevo Vallarta, Nay. Our house sits on top of a hill in an enclosed luxury complex. 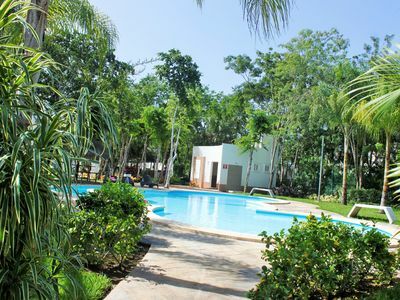 It has it´s own pool, state of the art kitchen, 4 bedrooms, jacuzzi, spa, sauna and steam room, wifi, surround sound, towels, beth linens, etc. 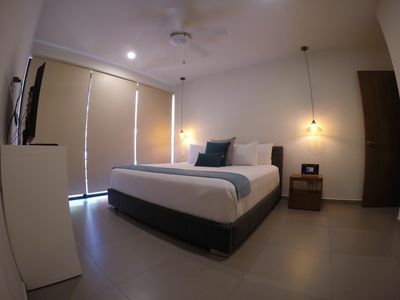 The staff of 3 will make you feel right at home with your necessities and requests covered for the length of your stay. They will do the grocery shopping for you, you just need to decide what you want to eat and they will prepare your meals. There is no extra cost for the staff or the cooking of the meals. There is a beach club on a private beach with 3 pools, 1 restaurant, volleyball, tennis, ping pong and many other activities included. 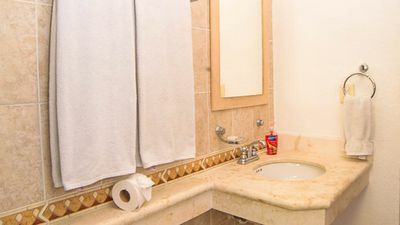 2 bedroom condo in Nuevo Vallarta, Nay. 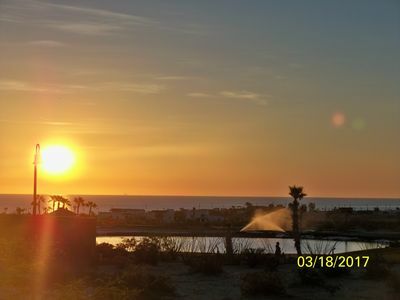 Luxury 2-Bedroom Condo 2 Blocks Away From Beach! The Hidden Teasure of BC Mexico, safe, quite, relaxing, warm waters. 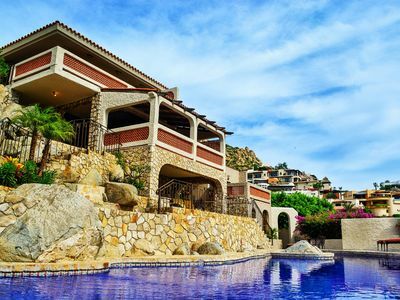 3 bedroom house in Nuevo Vallarta, Nay. 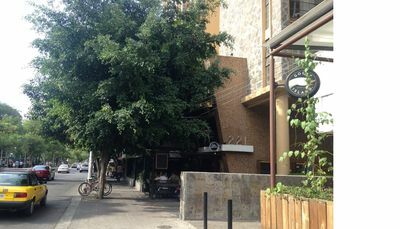 Looking for a comfy, spacious & budget friendly place for your vacations? 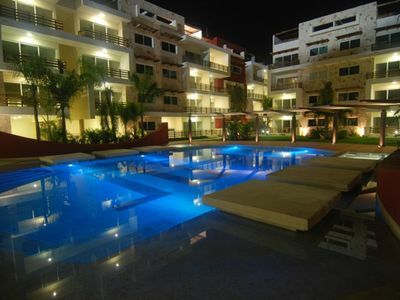 2 bedroom apartment in Nuevo Vallarta, Nay. 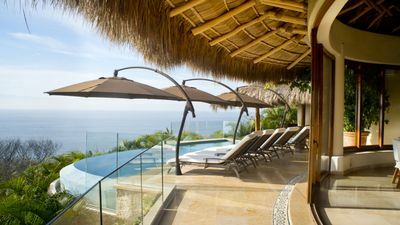 Welcome to Mi Casa en Nuevo Vallarta! 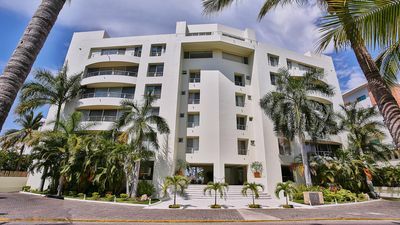 3 bedroom condo in Nuevo Vallarta, Nay. 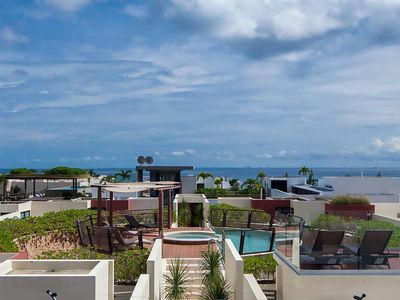 5 bedroom house in Nuevo Vallarta, Nay. 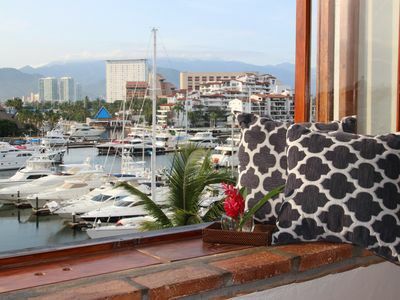 Spectacular view of the Marina from this beautifully furnished and cozy condo!